Dodge won&apos;t be cutting corners with performance in 2013. 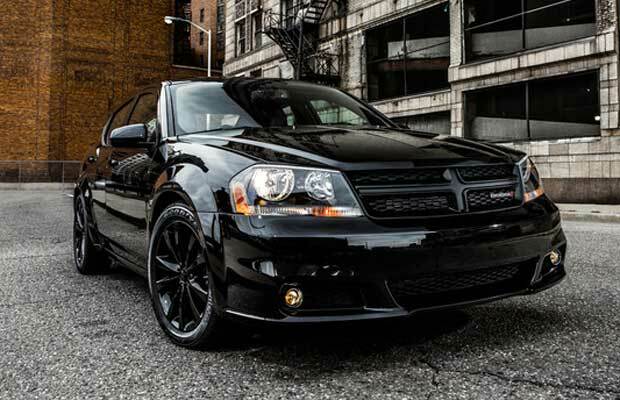 The Blacktop package, currently available on the Charger, will extend to the Avenger and Challenger models as well. For the Avenger, that means a tough Gloss Black grille and tinted headlamp bezels on the outside, with black leather seats and improved electrics in the interior. The Challenger R/T shares a similar set up, however includes upgraded brake linings, shocks, and All-season tires.